Turf sole 2014. 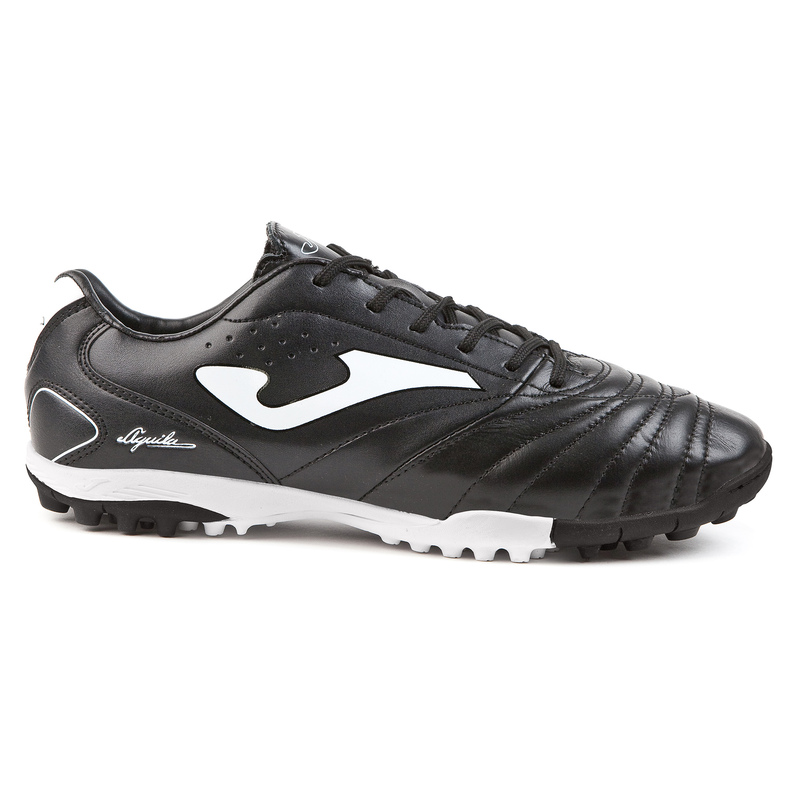 Sole made of rubber which has a longer duration when in contact with the ground. Larger, stronger studs in the areas of greatest wear, and smaller ones in the central area to allow the foot to bend.